In 2013, I blogged that the long-accepted figure for the number of New Zealand soldiers who fought at Gallipoli – 8,556 – had come about by historical accident. Noting that historians now doubted this figure, I expressed the hope that research prompted by the centenary of the First World War would shed more light on the matter. That research has since been undertaken, and we now know that twice the ‘traditional’ number of New Zealanders landed on Gallipoli. This new figure of about 17,000 lines up well with the fact that about 20,000 troops left New Zealand in time to have potentially been sent to the Dardanelles. The recent research project overseen by New Zealand Defence Force and Ministry for Culture & Heritage historians investigated three sets of evidence. First, it is now clear that nearly 11,000 men of the Main Body and the first three reinforcement drafts had been thrown into the battle by the end of May 1915. Secondly, Matthew Buck’s research into personnel files – every individual First World War serviceman’s record is now available digitally on Archives New Zealand’s Archway website – shows that more than three-quarters of the 6th Reinforcements, the draft least likely to have reached Gallipoli, in fact did so in October/November 1915. 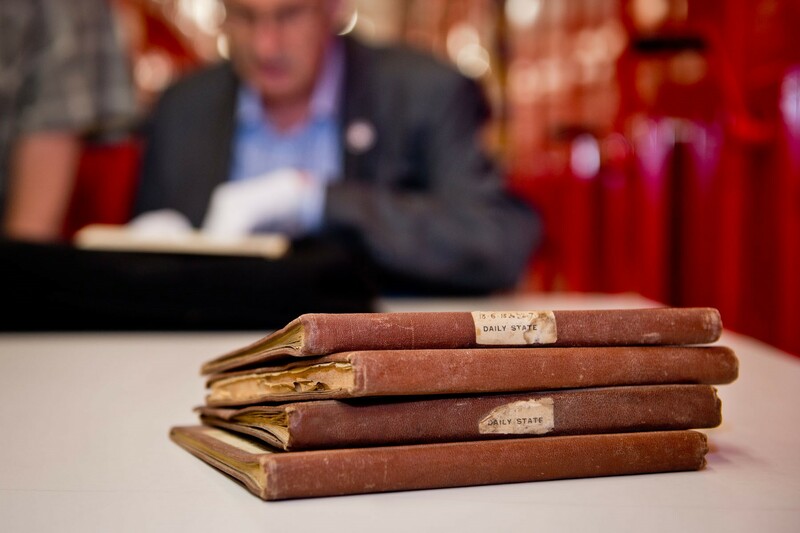 The clincher came when handwritten notebooks kept by the Deputy Assistant Adjutant General (DAAG) of the New Zealand and Australian Division for the intervening period, June to August 1915, were unearthed by John Crawford in Archives New Zealand. These showed that nearly two-thirds of the New Zealanders who landed on the peninsula in this period were new arrivals, while fewer than one-fifth were men returning from hospital. The April/May and October/November evidence comes with a margin of error, but the DAAG data is robust. It is now clear that between 16,000 and 18,000 New Zealanders landed on Gallipoli during 1915. Twice as many New Zealand families as previously thought have a direct link to the Dardanelles. These findings give Gallipoli an even more secure place in our national mythology. For more information about the new research see New research dramatically increases the numbers of New Zealand soldiers at Gallipoli, or find out how to research your connection to Gallipoli with Researching New Zealand soldiers on NZHistory.